Samsung just unveiled two new Galaxy smartphones that come with a metal edges just like its recently released Galaxy Alpha. 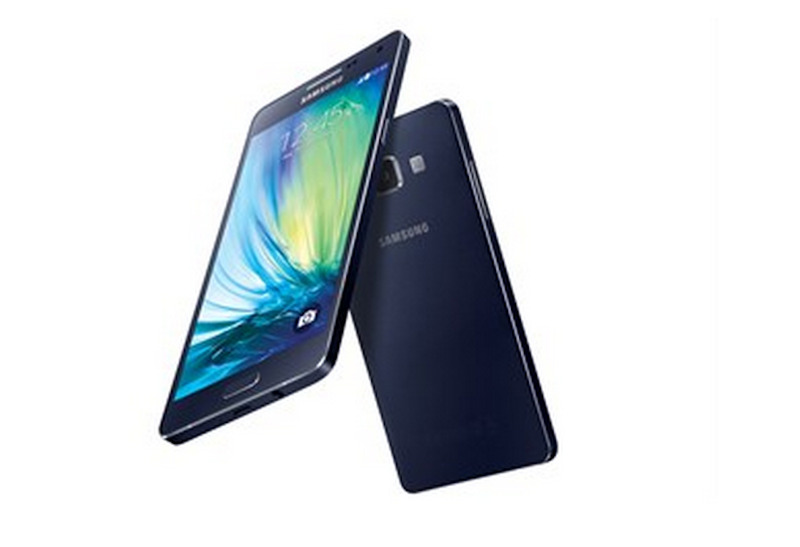 The Galaxy A3 will be the lower-end model of the two, while the Galaxy A5 will come with slightly better hardware. Like the Alpha, the edges of each phone are made of metal — a similar look to the design Apple implemented in the iPhone 5 and iPhone 5s. Both phones come with a 5-megapixel front camera, which is a better than what you’d get with your average high-end smartphone. 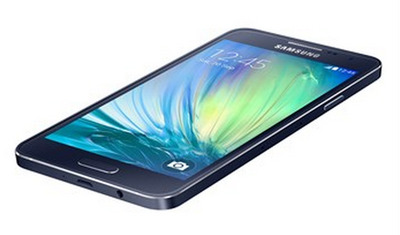 Most phones come with a 1 or 2-megapixel front camera, such as the iPhone 6 and Galaxy S5. The main cameras are slightly different, though: the Galaxy A5 comes with a 13-megapixel camera while the Galaxy A3 has an 8-megpaixel camera. The screen on the A5 is also sharper than that of the A3. It’s unclear whether the phones will ever come to the US, but it doesn’t seem likely. 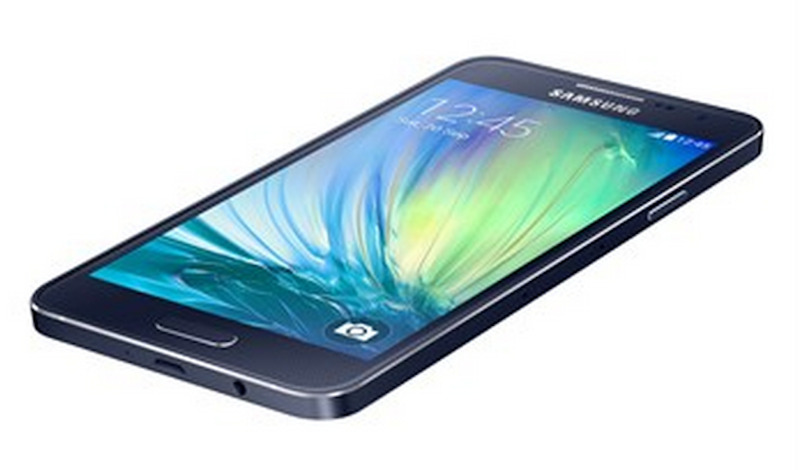 Samsung says both phones will launch in November in markets such as China.